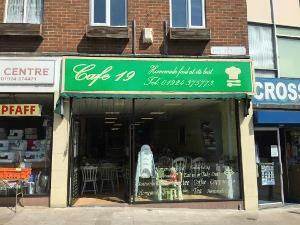 A small family run café with homemade healthy eating. 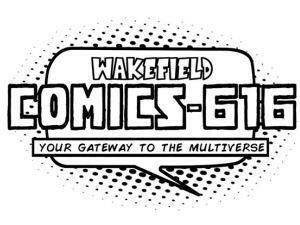 Wakefield Comics-616 is your gateway to a multiverse of Pop Culture. Wool N Stuff is a family run independent yarn shop in the heart of Wakefield City Centre. 7A is a big, bright open plan space which gives local practitioners to prepare oversize projects for national and international exhibitions. 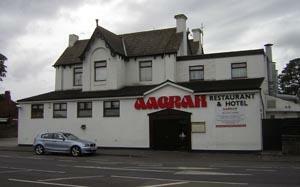 The Aagrah Restaurant offers a delicious selection of Kashmiri cuisine. 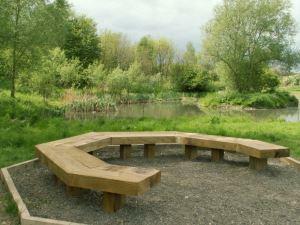 Ackworth Fisheries is a Stillwater fishery located in West Yorkshire. A wildflower meadow in the suburbs of Wakefield. 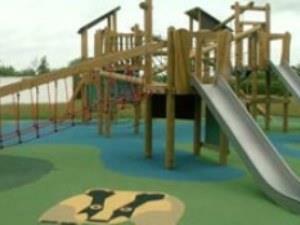 Anglers Country Park is perfect for nature lovers, walkers, cyclists, picnickers - and not forgetting those little adventurers. Award winning independent designer menswear store lcoated in the heart of Wakefield. 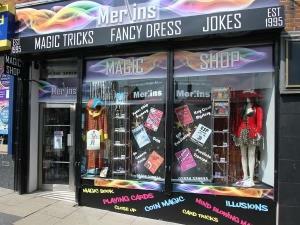 One of Yorkshire's largest independent nursery stores. 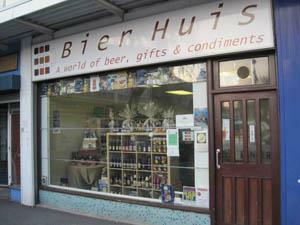 Bier Huis is the multi award winning specialist drinks retailer with over 400 beer, 80 ciders & 50 gins plus a lot more. We also host a number of night time tasting sessions. The Big Fellas Stadium is currently the home ground for Featherstone Rovers R.L.F.C. 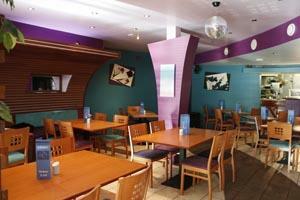 Bistro 42 is a family owned business in the heart of town. 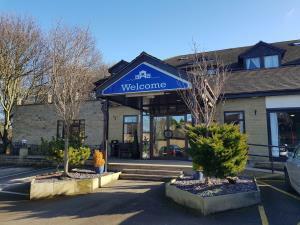 Both local and people from the surrounding area are regular visitors. 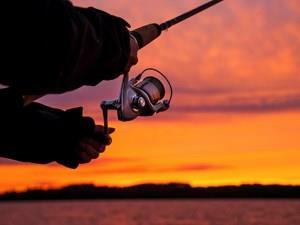 We strive to produce excellent quality at reasonable prices utilising only the freshest ingredients.